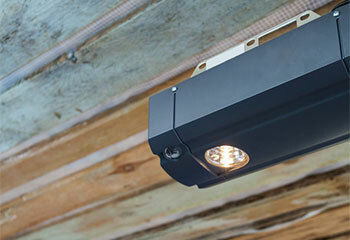 We’ll make your garage door works like a dream again! Are you stuck at what to do with your faulty door or opener? We’re here to help! We’ll solve your problems, just like we solved these clients’ issues! Take a look at our latest repair projects. Our Solution: We presented this customer with several options, detailing the benefits of each one compared to the other. Eventually, the customer decided to go with Marantec's Synergy 270 Belt-Drive opener, which was far quieter than their old unit. We installed the new opener and made sure all of its features were working flawlessly. Our Solution: This customer's problem was practically a textbook example of what happens when the safety sensors become misaligned. We explained to her that the reason her door wouldn't close was because the sensors were falsely detecting an obstacle. We then realigned their position and made sure the door went back to its normal function. 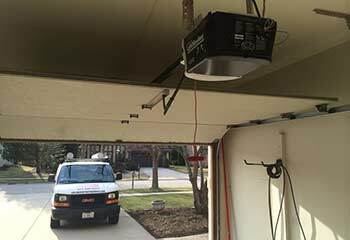 Customer Issue: The client wanted the convenience of an electric garage door. Our Solution: We installed a stunning aluminum Full-View door from Clopay’s Architectural Series. Customer Issue: Two of the panels from the client’s Clopay aluminum sectional door were warped and dented. Our Solution: We removed the damaged panels and installed perfectly matched replacements. 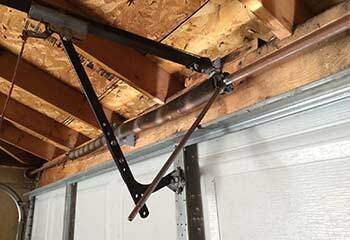 Customer Issue: The extension spring system needed to be replaced due to wear and tear. 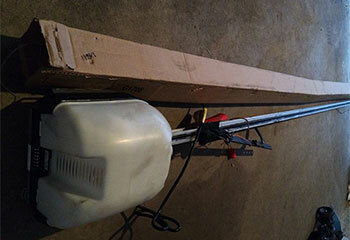 Our Solution: We installed a Genie ES140ESSC-BG1 garage door extension spring system. Our talented team is rated number one for personalized service! From top-quality repairs to new doors, we always offer superior quality! Our team guarantees you the fastest emergency service in town! 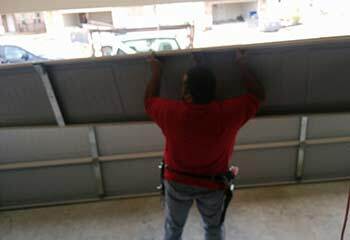 You can trust our team to deliver expert garage door repairs on every visit!